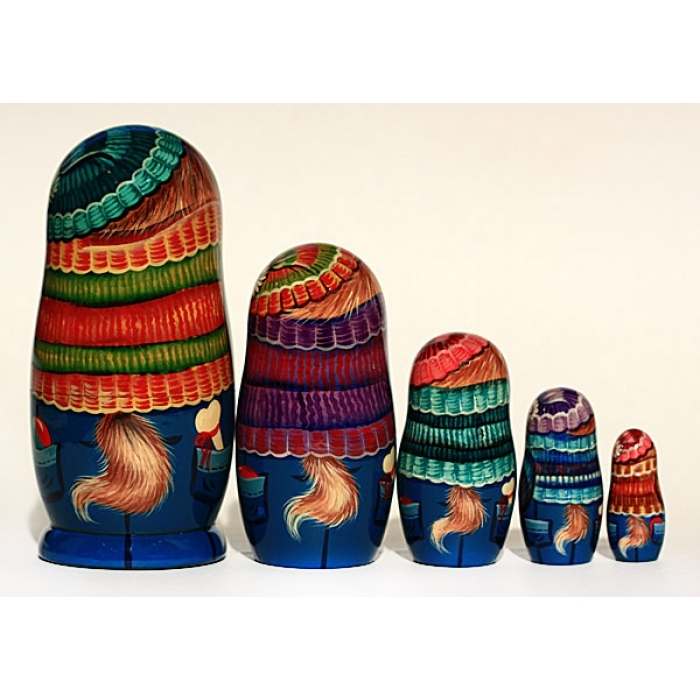 This beautiful nesting doll is hand made and hand painted in Russia by professional artist. It consists of 5 pieces. 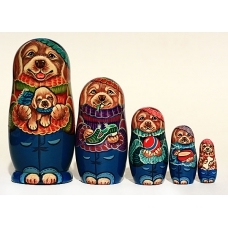 Matreshka is about 5' high. It is signed by the artist.